Ever skip a shower after a workout? Maybe. What about skip a shower for an entire month? That’s what one writer from The Atlantic, James Hamblin, set out to do. Hamblin was inspired to take on this challenge by journalist Julia Scott, who originally went a full month without showering. Scott sprayed herself daily with a bacterial body spray called nitrosamonas eutropha (kind of similar to the spray-on probiotics for your home), which is meant to replace every single one of your personal-care and beauty products and keep you clean and fresh-smelling. While it took her body the full 30 days to begin cultivating healthy bacteria naturally, it only took three showers to completely erase it—bringing her back to square one. While both brave, no-shower testers promised they (eventually) didn’t smell—we’ll take their word for it—they also both found a bevy of positive results from the challenge. During Scott’s experiment, she said that not only did she feel her skin producing its own, completely natural moisturizer, but that her stubborn acne completely disappeared. “I wasn’t embarrassed because I didn’t have acne, in spite of not using any products to ward that off,” she explains. Two years to be exact. 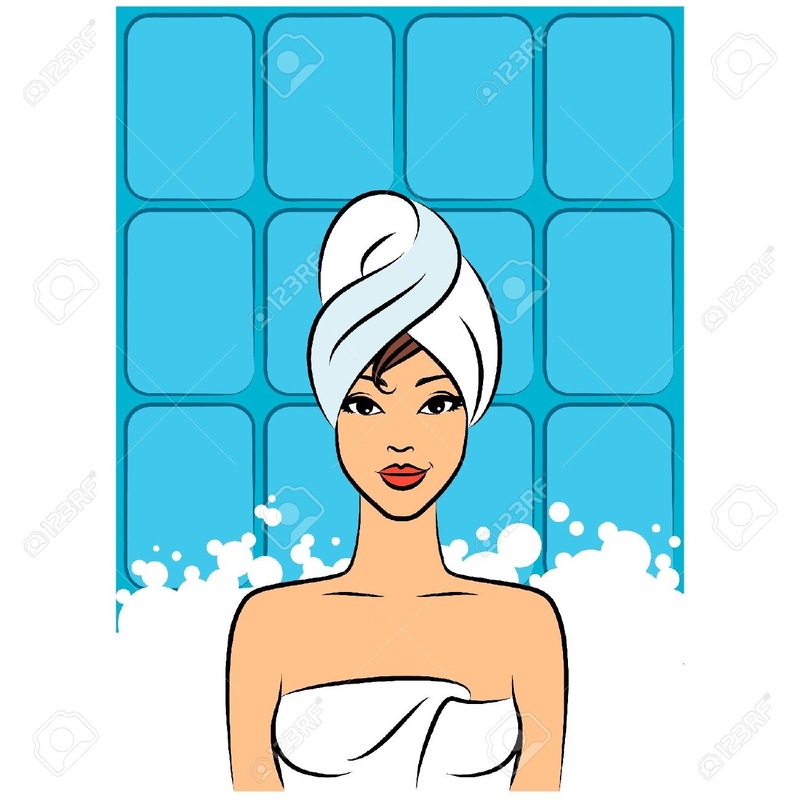 Hamblin calculated that if you spend 20 minutes per day washing and moisturizing your skin and hair, you spend 12,167 hours of washing yourself (if you live to be 100). So the real question is, what will you do with all your extra time?